One of my favorite things to do as a home renovator and interior designer is to select the lighting. I always tell my clients “Lighting is the Jewelry to your Home” because, well, it is! Lighting sets the tone and mood for each living space from the front walkway to the moment you step through the front door. It should always be done in layers, just like peeling an onion, and when you’re finished it should be simply spectacular! It’s an opportunity for you to tie the design of each living space in your home together and reflect your personality at the same time. Can you tell I am passionate about lighting? Yep! Just a little. I also love to support small businesses and to search for unique, one-of-a-kind lighting from local artisans. What better place to look than on Etsy! I like to refer to my design style as industrial chic and you can find some real industrial gems on Etsy. 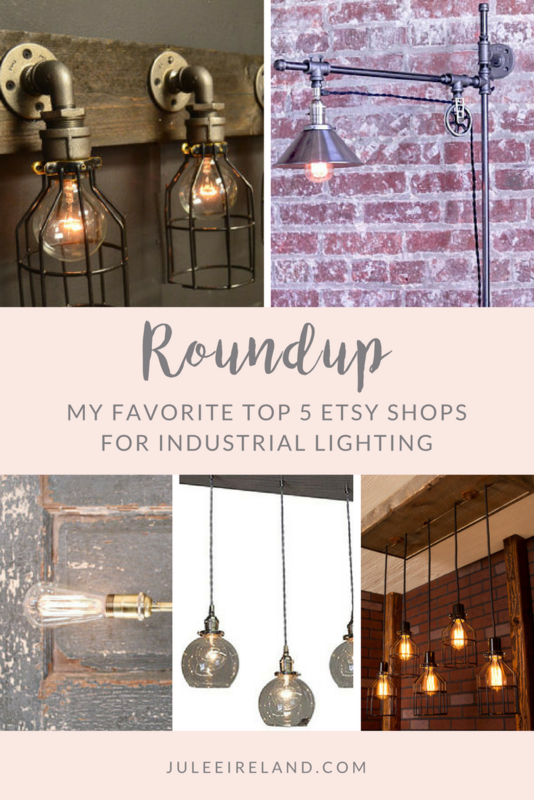 Here are some of my favorite shops to help you illuminate your home in chic style. Based in Spokanne, Washington these artisans uses reclaimed wood, jars, black, nickel, and antique cages with bare bulbs and more. Click to shop Born Again Creative. 2. Union Hill Trade Co. This company aims to create a collection of unique housewares and lighting that doubles as minimalistic art that can help you enhance your room. Click to shop some of their wonderful fixtures at Union Hill Trade Co. I love this company’s unique lighting & accessories based out of Huntington Beach, California. They are also a UL Listed Company so you know you’re safe. 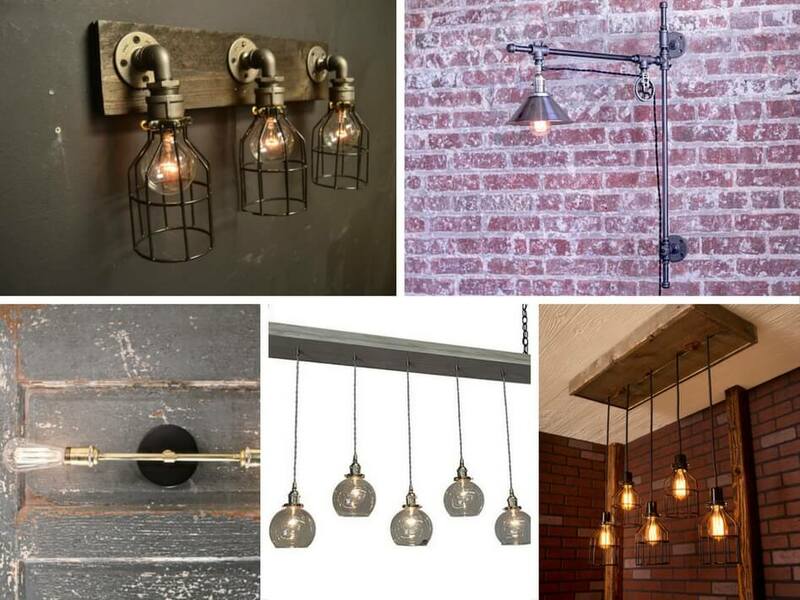 Shop the fabulous fixtures at Industrial Lightworks. At Lucent Lampworks, you’ll find a large selection of high quality pendant, wall sconce, and drum shade industrial lighting in a variety of custom finishes. Visit the Lucent Lampworks shop. This innovative lighting company known on the web as pearedcreation.com began in Chillicothe, Ohio with a 19th century refuse dump and a brewery bottle. The unique bottle sparked a newfound interest for its founder as he sought to understand the beauty and history of each bottle. He began to make lamps out of them with historical tags that described their journey. This liberal arts approach to lamp making makes it one of my personal faves. To shop this historical lighting and learn its story click here. Do you have any favorite shops that you’d be willing to share? I would LOVE to add them to my shopping list! 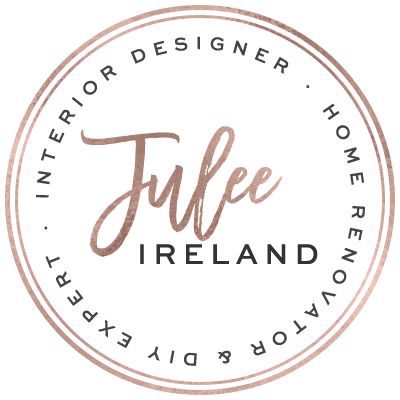 « “Celebrity Home Decor” Get the look for less!